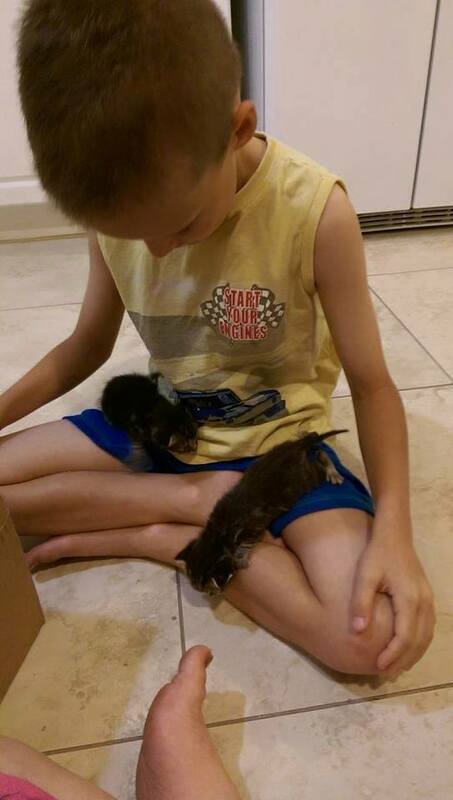 Three Cape Coral, Florida boys rescued three little kittens from a drainage pipe filled with rain water and are caring for the kitties now. 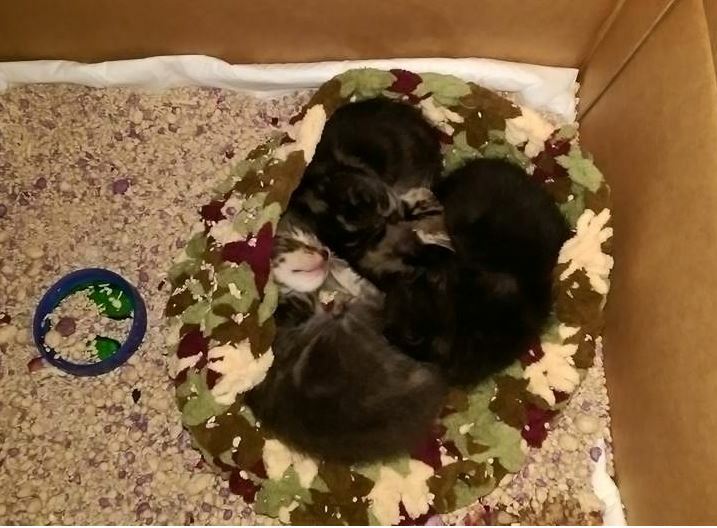 Three Cape Coral, Florida boys rescued three little kittens from a drainage pipe filled with rain water last Tuesday and are caring for the kitties now. 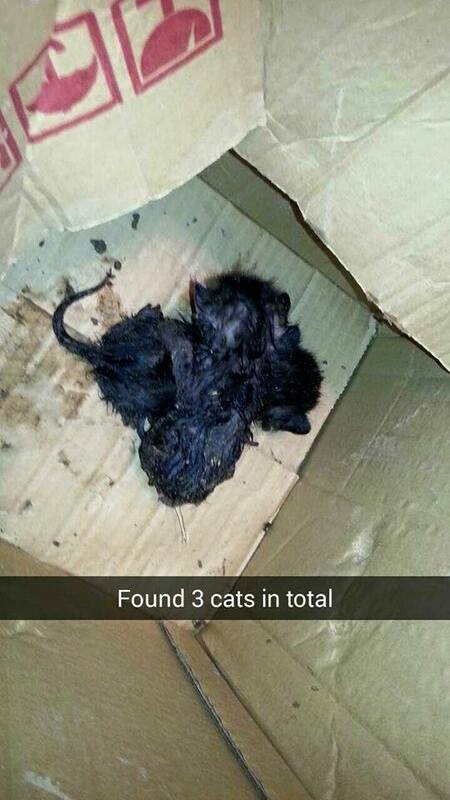 Racha Leasure’s two boys and a friend saved the kittens following rain storms that day. 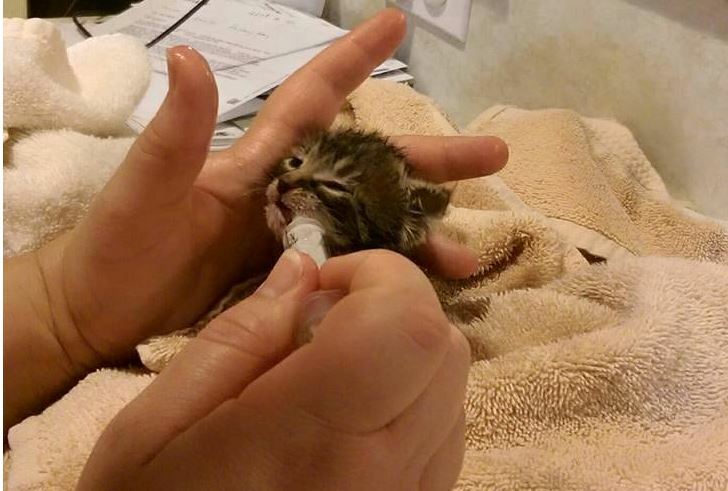 Racha and Colin are allergic, so the family will rehome then kittens when they are ready. Racha is looking for an adopter who will keep the kittens together. very small babies. 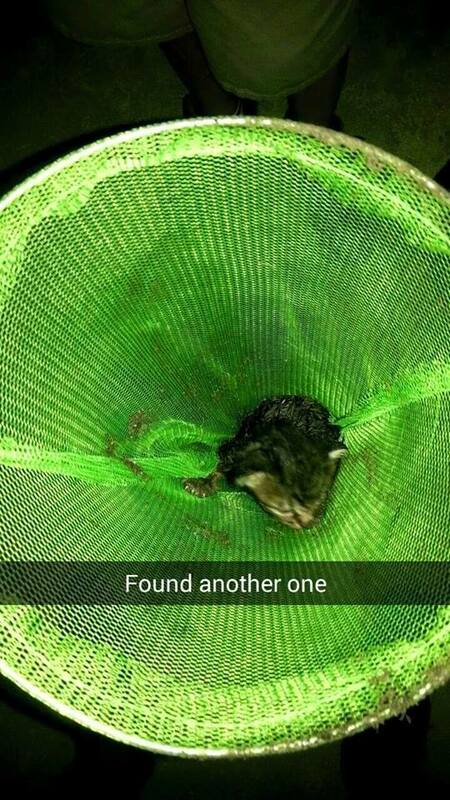 no idea where their mummy is? they have learned well these boys!